My car was bumped last Tuesday and I called ChipsAway to come and have a look at the damage - within two hours my local specialist had come out and given me an estimate and I booked the work in for Friday. A lady arrived on time, was pleasant and polite and did a fantastic job on my car. I was very impressed. I will definitely ... Read more recommend ChipsAway to friends and family and would use again if needed. Thanks again to the lady who did my repair. Just had my car done yesterday can honestly say great service from start to bringing it back home brilliant job on my car and would highly recommend their kind and dedication to body repair work thank you. I have used Chips Away three times, and on all occasions the job was excellent. They are very helpful and do not try to rip you off. They even fitted a new reversing sensor wiring etc to the rear of my car, after the damage to the bumper. I would highly recommend them. 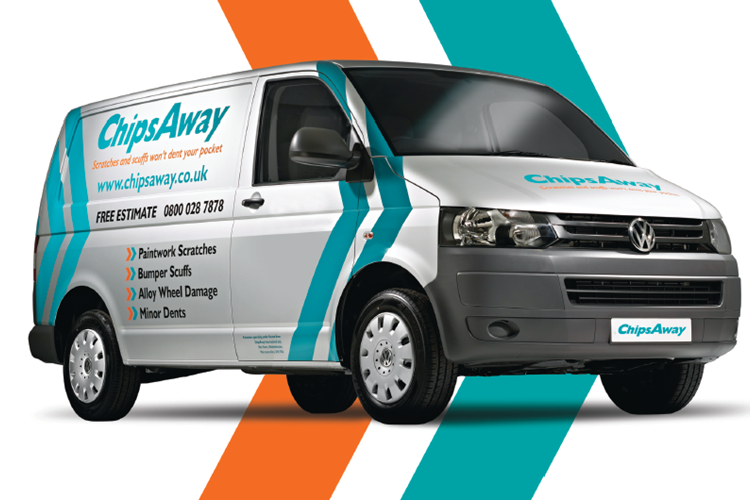 This was the second time we needed the assistance and skill of Chipsaway in Halesowen. Everything went to plan , once again. Excellent service and results.